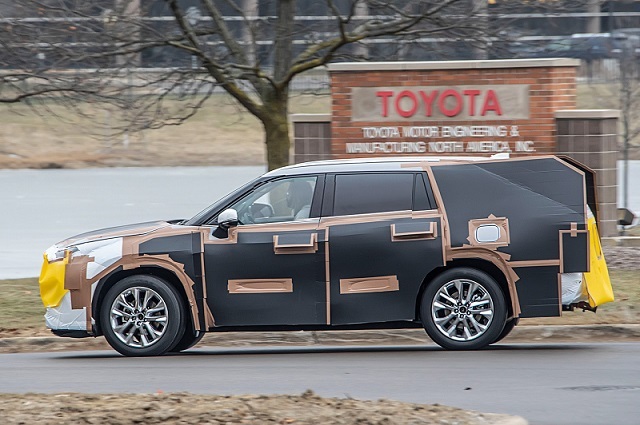 Toyota has just started working on the next-generation Highlander. 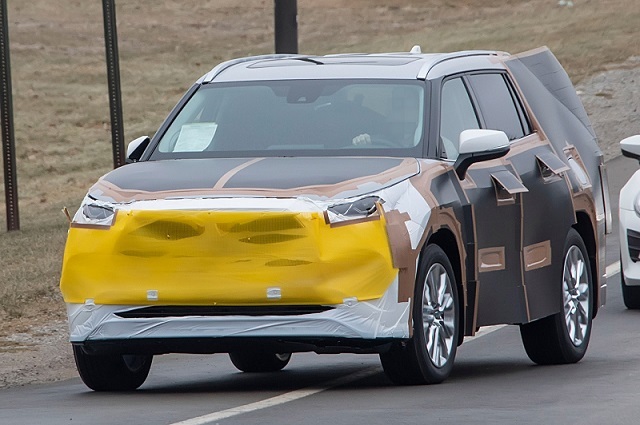 Truth to be told, the testing prototype of the family three-row SUV is still completely camouflaged, so it’s not clear what exactly the Japanese automaker plans to change. As far as can see, the new front end is most definitely getting a familiar grille. Yes, the large SUV will feature an identical grille as today’s RAV4. Around back, the 2020 Toyota Highlander will also mirror the small crossover. More precisely, the prototype reveals more angular and chiseled rear hatch, which is practically the same as the RAV4’s. On the other hand, the new profile might be sleeker from the current one. What’s far more important, the next-generation Highlander gets some additional inches in length. 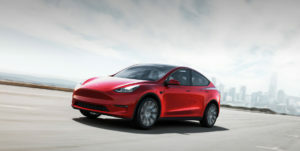 That’s highly important because today’s model definitely lacks room in the third row of seats and provides too small cargo space. With seats up, the current cargo is limited to just 13.8 cubic feet, which is, you have to agree, not enough for the large SUV. Even though it’s going to be larger from its predecessor, the 2020 Toyota Highlander will most likely be lighter. That’s going to happen thanks to a new and lighter architecture. Yes, the SUV will use a stretched version of the Toyota New Global Architecture (TNGA) modular platform. 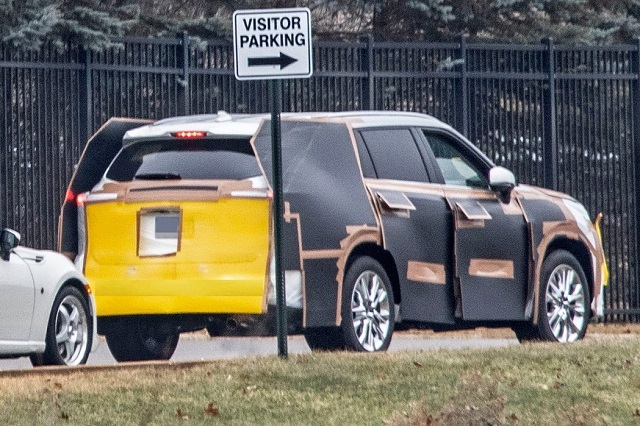 Judging by the first reports, the 2020 Highlander will definitely become a more powerful SUV. 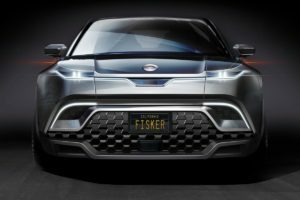 More precisely the entry-point model will still rely on an inline-four option, yet instead of today’s 185 horsepower, the mill will be able to develop 203 horsepower. It’s pretty much the same story with the V6 model. The existing 295-hp unit will make room for Camry’s 301-hp V6. Of course, Toyota will not forget to offer a hybrid or plug-in hybrid technology, as well as the latest technology achievements. The totally redesigned Toyota Highlander will either be introduced late this year or in early 2020. Meaning, there will be more testing prototypes in the coming months, so stay tuned for updates.